L-R - Keynote speaker Lance Brook, Digital Marketing Manager at Forward and Thinking, and Suzan McGladdery, Barnsley College’s Director of Business Development. Employers across the region attended a networking event to find out how digital marketing can be used to help their business grow. Attendees heard from Lance Brook, Digital Marketing Manager at Forward and Thinking, who talked about a range of digital products available to businesses to help them find and connect with customers and how to use the products effectively to maximise the success of the campaign. 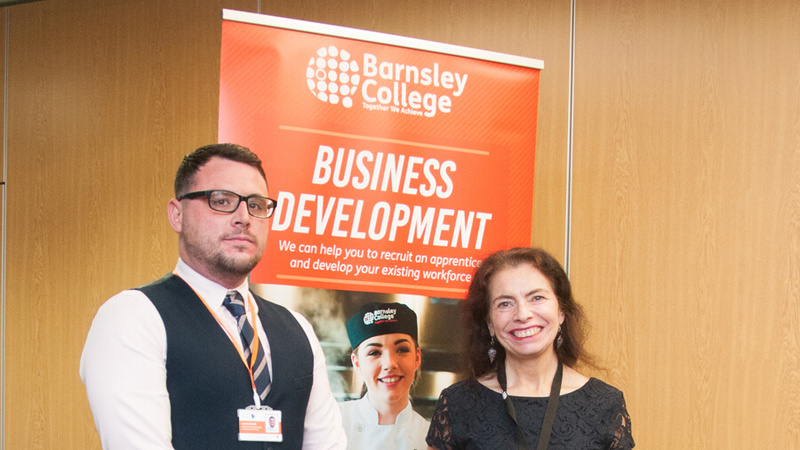 Suzan McGladdery, Director of Business Development at Barnsley College provided an apprenticeship update, which included sharing how employers can benefit from employing an apprentice and how Barnsley College can help them recruit an apprentice or up-skill an existing workforce. 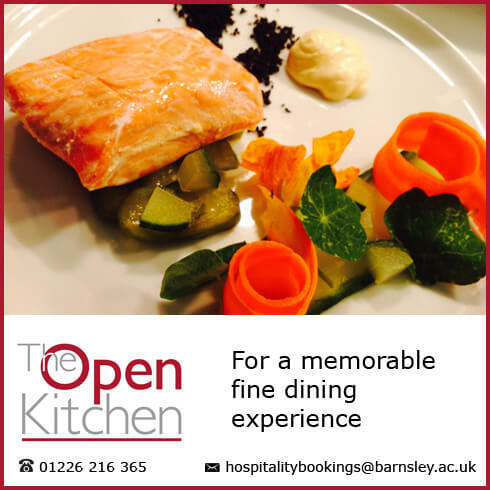 Registration has now opened for the next employer breakfast event which will be hosted at Barnsley College on Wednesday 12 December and will help businesses to prepare for the introduction of new financial reforms in April 2019.